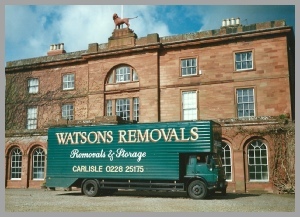 We specialise in household and office removals, operating locally in and around Carlisle and throughout UK. 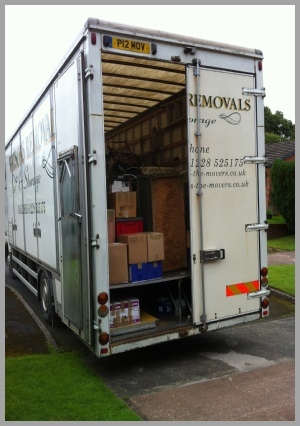 Professional packing and wrapping service to ensure safe delivery of effects. 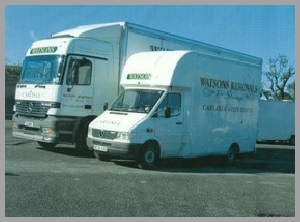 Watsons Removals is the local and National Company of choice, we pride ourselves in our flexibility and personal customer service. If you require any special requirements or find that the service you require is not listed then please feel free to contact us at anytime.